Our Chenille Dots birth announcement is soft, sweet... and noticeably modern. 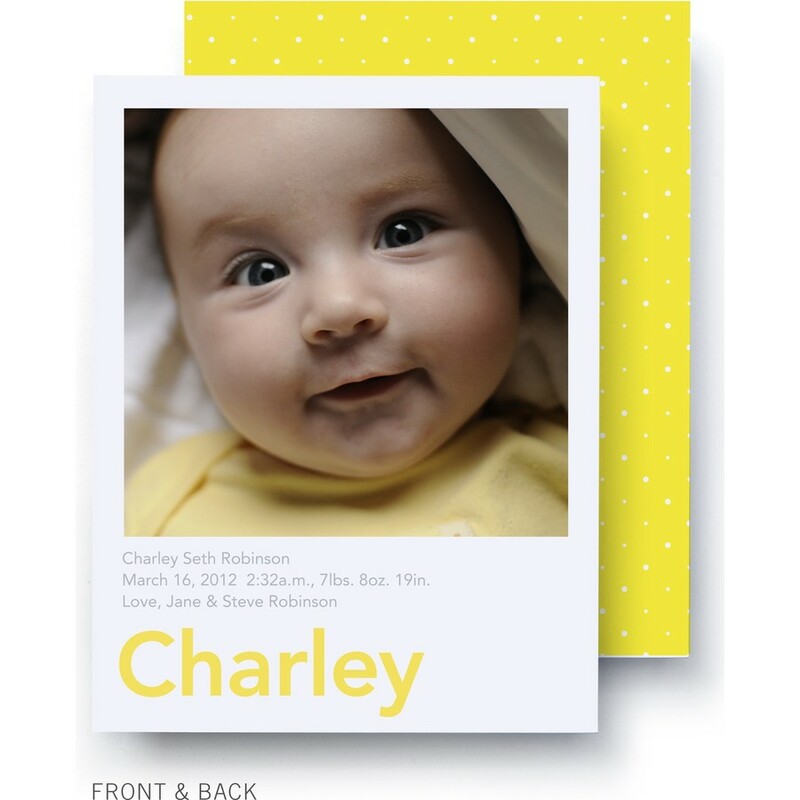 Our birth announcement is printed on beautiful premium paper, it's the perfect way to make a great impression while you share your great news. All you need to add is a favorite photo - it's as simple as that.